If you needed to sum up Korea in one word it would be this: fast. Three words? Fast, fast, fast! This is a country of speed and efficiency that is unlike anything foreigners are used to. If you've been thinking about starting a business in fast-paced Korea, the Wood Egg Korea startup guide will be your go-to reference manual. All of this along with hundreds of other insights. All told you'll get the painstakingly researched answers to over 200 questions (over 400 pages!) about country, culture, life, and business in Korea. If you're looking to do business in Korea you won't find a more complete, up-to-date, guide. Extremely well researched and written. 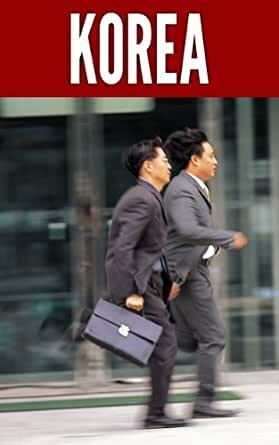 It's the best guide I've ever seen for foreigners considering setting up a business in Korea. The only thing I didn't love is the organization of it-the Q/A format felt a bit disjointed at times. Great book and thoroughly enjoyed it. The introductory essay was particularly insightful and gives a glimpse of what to expect when setting up a business in Korea.